Renew and balance your skin weekly (or daily) with precious minerals, finely ground flowers, adzuki beans, gluten free oats and rosehip granules. Our beautiful Renewing Cleansing Grains are gentle enough to use daily depending on your skin type. Using a regular exfoliator helps your skin to better absorb the precious plant oils and bioactice extracts in our moisturisers. Renew and balance your skin weekly (or daily) with precious minerals, finely ground flowers, adzuki beans, gluten free oats and rosehip granules. *Diatomaceous earth is 85% silica and is integral for healthy skin, nails and hair. *Adzuki beans have long been used by Japanese women to maintain a beautiful complexion. *Ground oats absorbs excess oils in your skin and creates a fine protective film when applied to your skin. *Ground rosehip granules Renowned as the go-to in anti-ageing, Rosehip has earned a reputation in keeping skin looking youthful. Rosehip comprises of high amounts of omega-3, 6 & 9 that are crucial to skin health. Rosehip steps in to provide these nutrients in abundance, as well as essential vitamins E, C, B and a special form of Vitamin A. This form of Vitamin A has the ability to be penetrate through to the deeper layers of the skin, delivering nutrients at a sub-dermal level. *Lavender Petals Lavender is helpful to almost every skin type. Lavender is a very gentle antibacterial, making it useful in treating acne, and can help balance both oily and dry complexions. 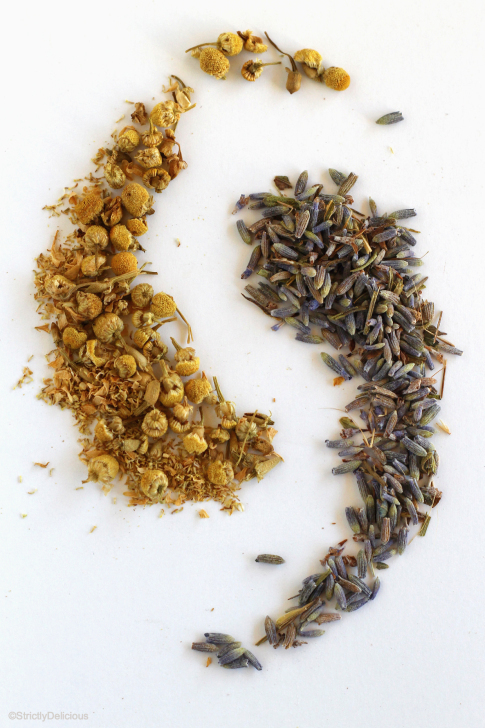 Lavender has regenerative properties that soothes irritated skin. *Rose Petals The sugars found in rose petals have anti-inflammatory properties, especially ideal for those with sensitive skin to treat redness and irritation. *Calendula Petals The Calendula Flower has been used for generations for medicinal purposes, especially in skin preparations. It is well known for its supreme ability to promote fast healing in wounds and aid regeneration of skin with minimal scarring. *Chamomile Flowers posses many powerful skin properties such as anti-inflammatory, anti-fungal, antibacterial, antiseptic, and contains essential oils and antioxidants. Additionally, is a hypoallergenic and helps to reduce skin irritants by neutralizing free radicals. Diatomaceous earth, ground adzuki beans, ground gluten free oats, ground rosehip granules, ground dried sacred blue lotus, rose, calendula, lavender and chamomile petals and flowers. I got these for my granddaughter and she absolutely loves them. I think she uses them every night and said that her skin has improved greatly since using them. She has oily skin so this was perfect for her skin. Thanks Jane, all of the ingredients except for the diatomateous earth is ground by hand to ensure the correct consistency so it can be used as often as needed.